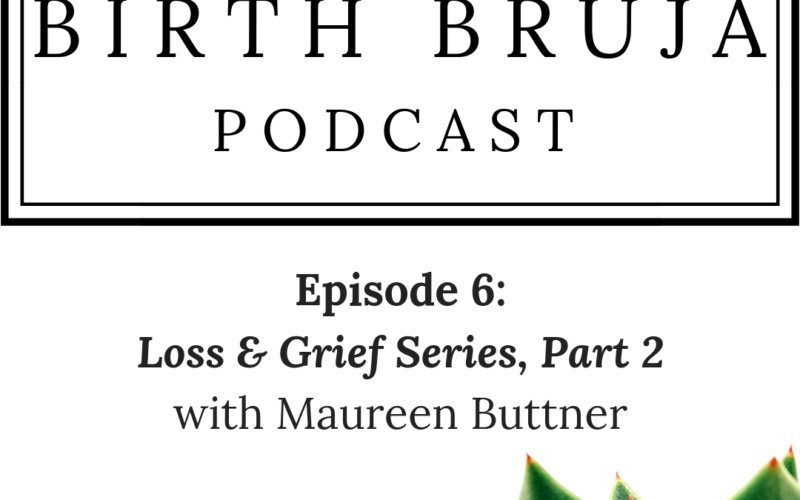 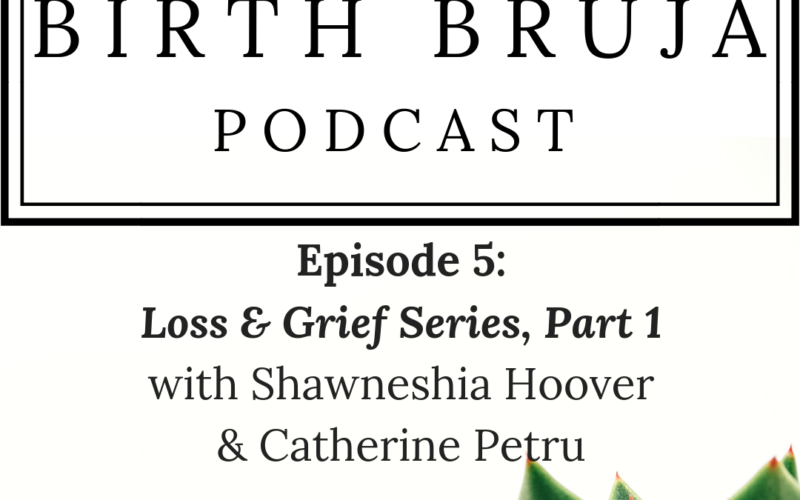 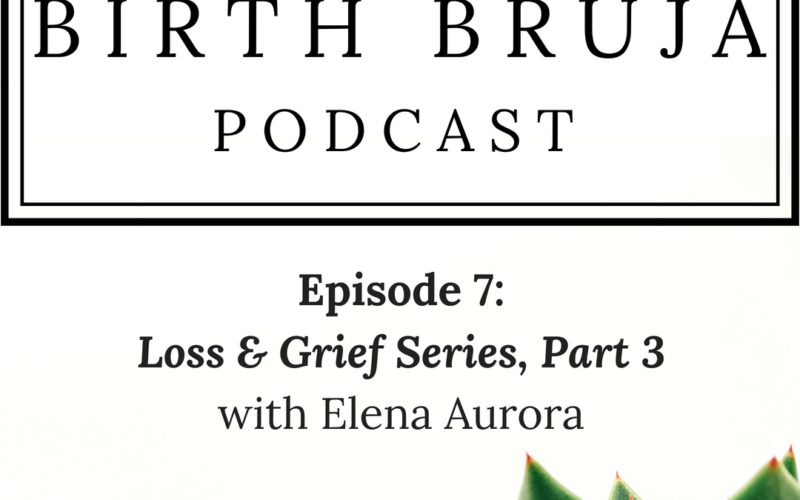 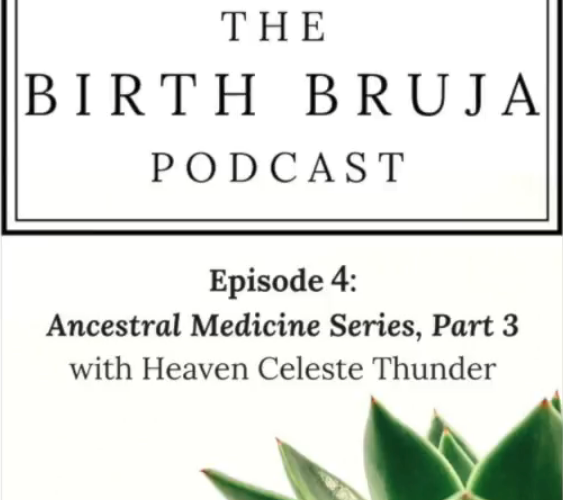 You are listening to the Birth Bruja Podcast. 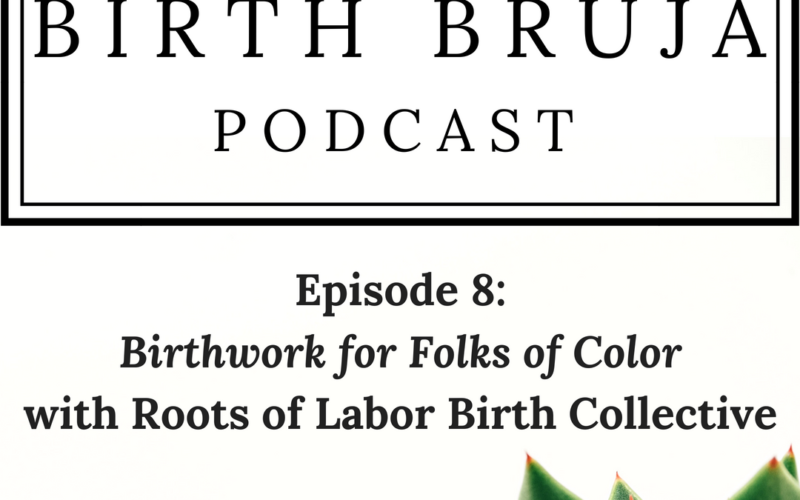 Radical, transformative, empowering birthwork in all its nuances. 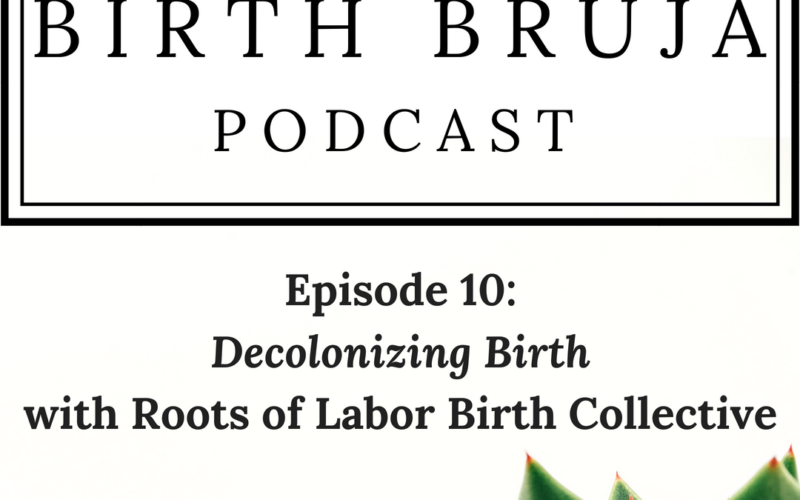 Reproductive justice, racial justice, reclaiming ancestral wisdom, decolonizing the birth space- here, my friends… we go deep. 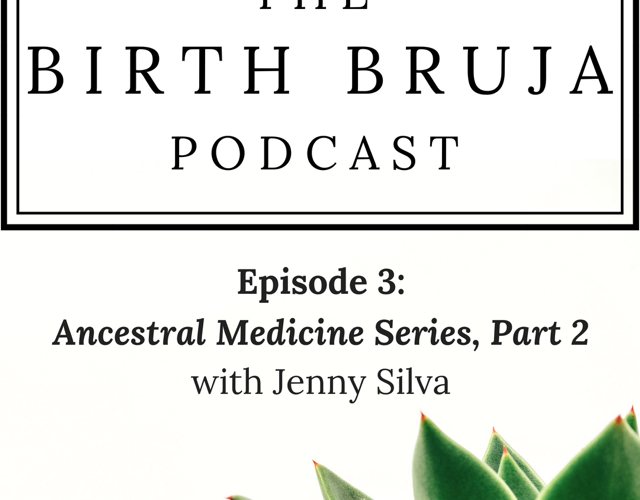 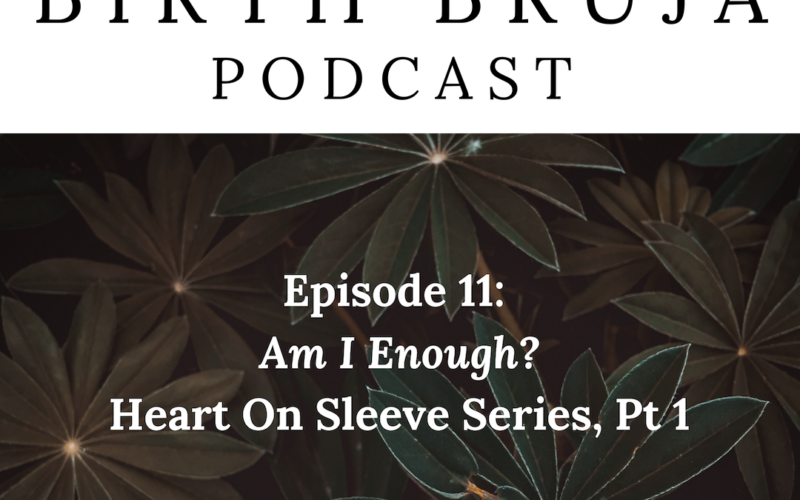 Join us each month as we chat with activists, scholars, healers, community wellness workers, birthing folk and beyond to explore topics from their roots to their leaves. 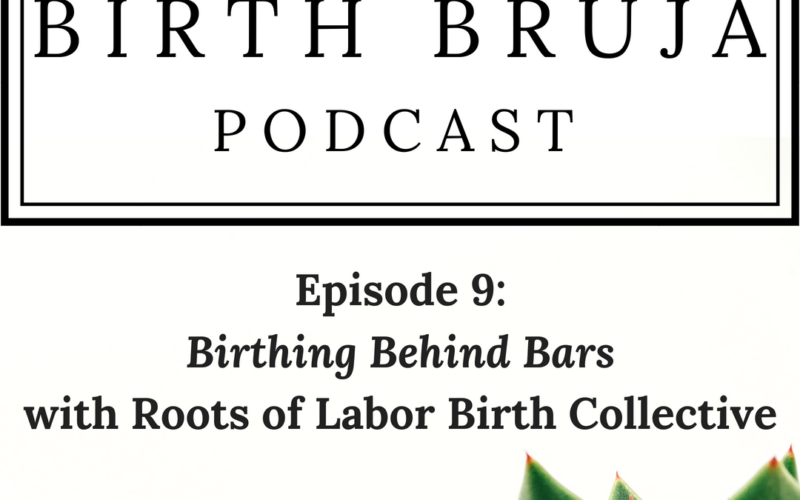 The Birth Bruja Podcast is produced by the We Rise cultural production collective. 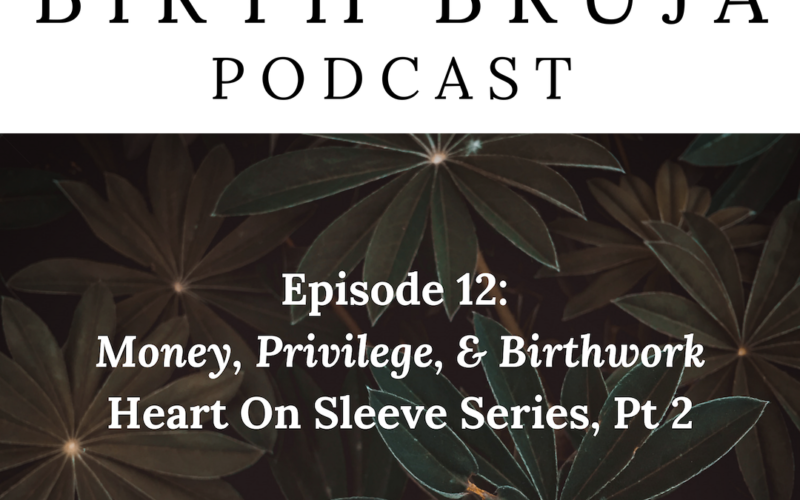 Check out more We Rise podcasts on Area 941, Feral Visions and We Rise.